We have Sunday to Sunday stays in this condo during peak season. If you are looking for shorter stays, please send inquiry for availability. Come enjoy this little piece paradise that will keep you returning year after year. This is a three bedroom condo with king bed in Master, Queen in second bedroom and twin beds in third bedroom. 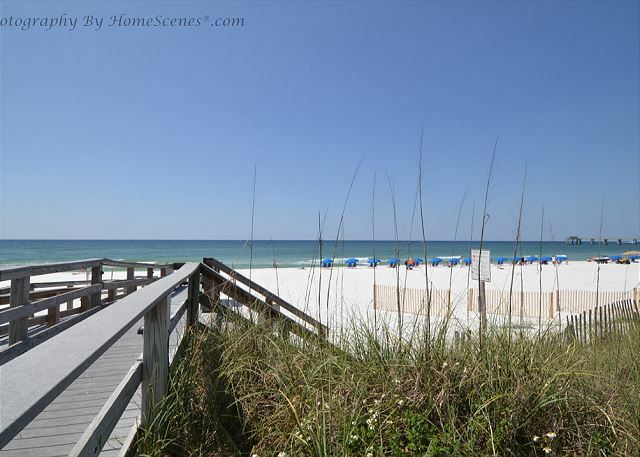 Two full bathrooms and sleeper sofa help make this a fantastic condo for your vacation. The kitchen is fully equipped with everything you will need. 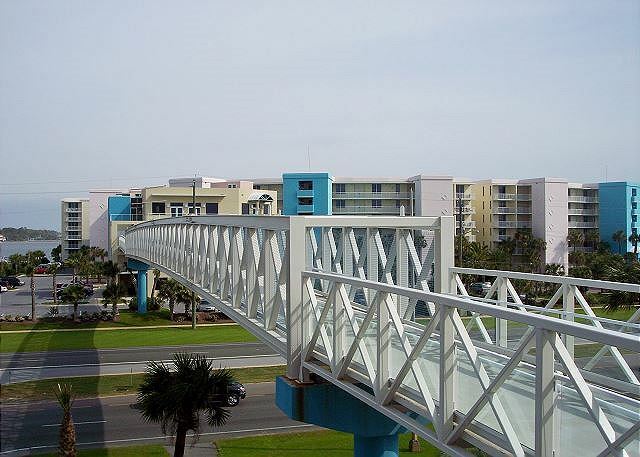 The large wrap around balcony overlooks the wonderful Lazy River that is enjoyed by young and old. The floating tubes are provided by the Resort...just bring your suits and towels! There are charcoal grills and picnic tables for your use readily available. 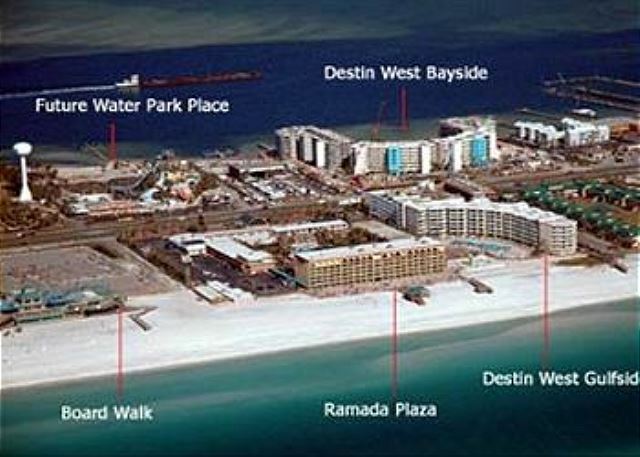 We know you will not be disappointed with all the Destin West Beach and Bay Resort has to offer. Very nice stay, we stay here every year and it’s always great. 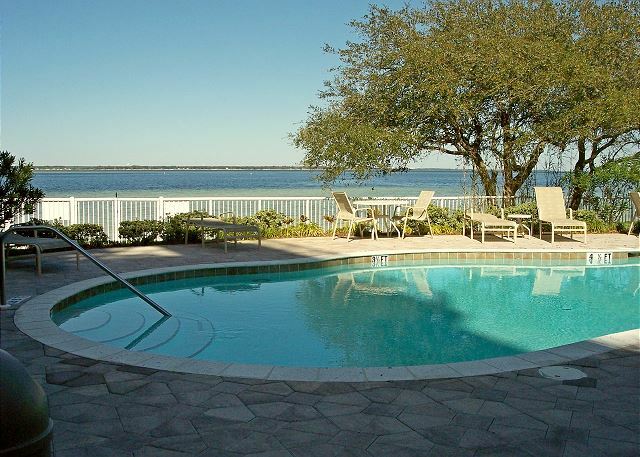 Kids love the location and the lazy river and we love the location to everything. Dear Mr. Taylor, Thank you so much for leaving us this wonderful review! We love hearing from our guests and enjoy helping families come together! We'll be holding your spot for next year's visit! Very nice condo, lots of room, good location, lots of things to do. Would definitely stay at same location again. Dear Mr. Gray, We're so happy to hear that you enjoyed your stay with us! We're ready to help you book your next visit whenever you're ready to come back! Good Timrs at the beach. We had a great time. And I was very nice big and spacious for my family and especially the kids. I would recommend this to anyone and especially if they have little children. Dear Ms. Brown, We love hearing about families enjoying their time together! This is why we're in this business! 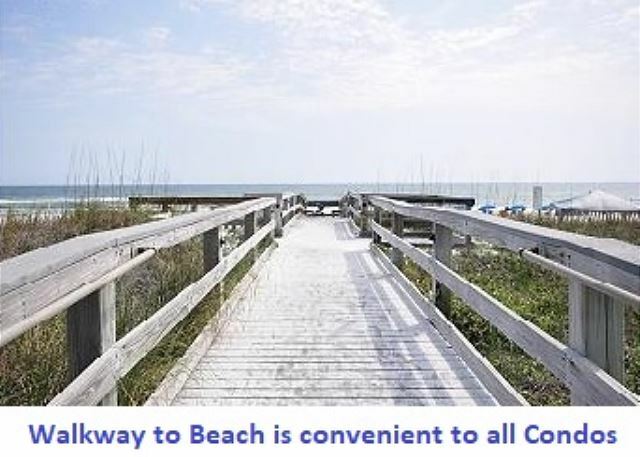 Thank you for your wonderful review and please bring your family back for another great vacation! Overall, loved the condo. It was clean and a great size. The full size laundry room was good. The size of the master bedroom and master bath is wonderful. And, the wrap around balcony is so nice. Loved the view of the lazy river and bay from the balcony. There was only one thing that was a little odd. The white "window" in the kitchen goes to a bedroom, it's not a solid wall, so not great if you need privacy in that room. But, this would not stop us from renting this condo again. Definitely one of the better condos we have stayed in. 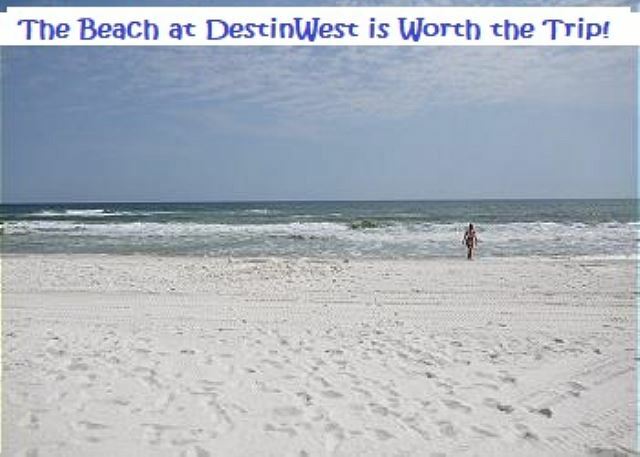 What a wonderful time at Destin West. Dear Ms. Parker, I'm so glad you enjoyed your stay with us! We appreciate your recommendation to friends and family and can't wait to have you back again soon! The location was great. 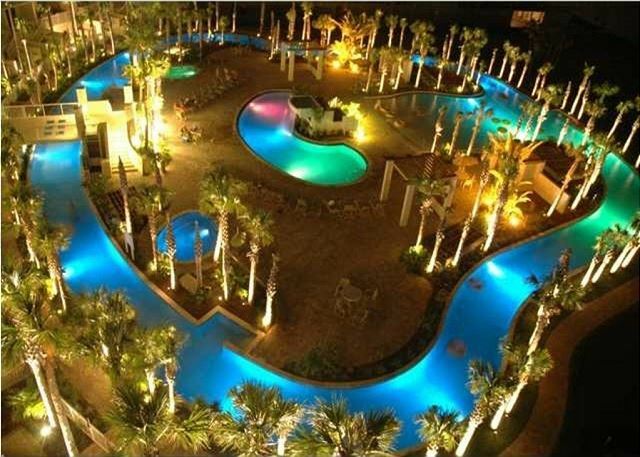 We liked the lazy river being near the condo, especially at night when there is some down time. It was easy to see our kids from the balcony while we were at our condo. This specific condo had some mold in the master bath, which may bother some, but we were a family that enjoyed being outdoors, opposed to spending our time inside so it didn't bother us too much. The location was superb; the condition of the condo was mediocre. We really enjoyed our vacation time here. There are so many pools so you never feel crowded. Everything was great. I would recommend this condo to anyone and planning on staying again. 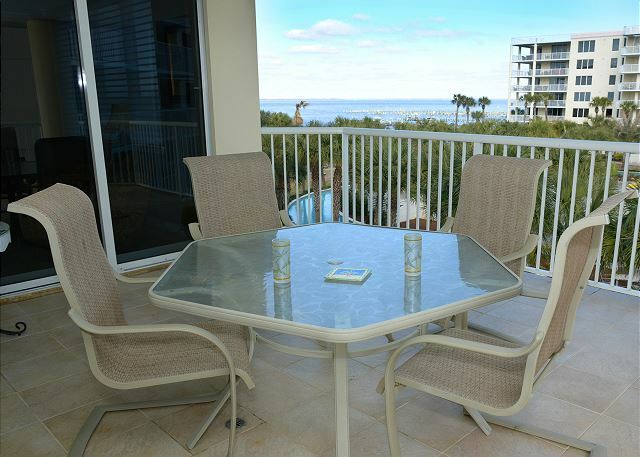 Very nice location...the balcony view was ok because of the palm trees but not a deal breaker. The cleaning crew arrived very early the morning of departure and we had to eventually ask them to leave so we could get everything together. We would definitely stay again only difference we would lime to be at least one level up. 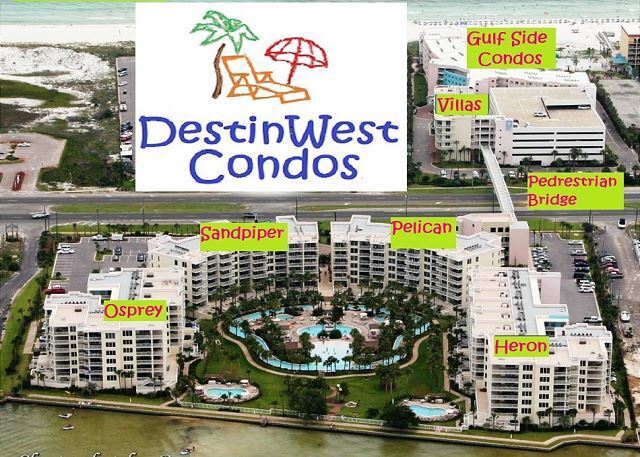 Great condo at a great location. 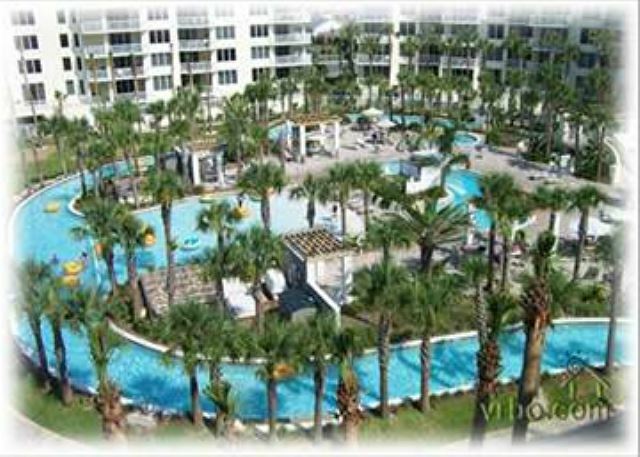 The resort condo was very nice and accommodating and conveniently located to many things. The Property was very clean and maintained. Will definitely stay again. The location was perfect and the condo was well equipped and clean. 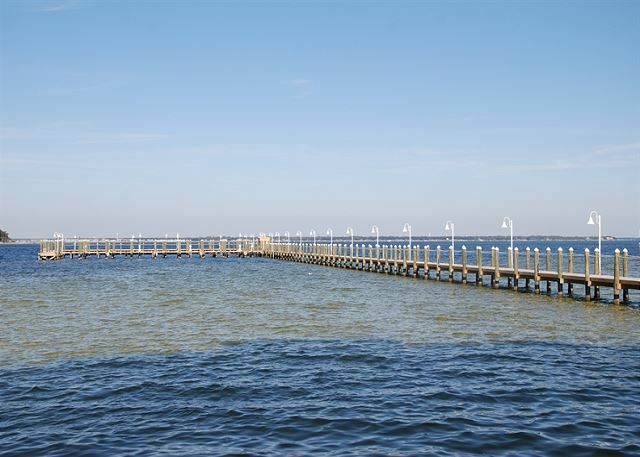 We will keep this on our list for future trips to Fort Walton Beach. Unit was quite large and comfortable for the 7 of us. The unit had a great view of the lazy river and the beds were very comfortable. I would definitely stay here again. We had 4 issues that we contacted the management with. Each one was responded to and resolved in less than an hour. They were very nice to us and quick to respond. The main negative was the sofa, loveseat, and recliner need some help. They should probably replace the cushions on these. The kitchen was well stocked with everything needed for cooking. The bathroom shower had plenty of power. There were pretty good views off the decks of the Lazy River, and limited but nice views of sunsets and sunrises. Wished it would have been warmer and less windy, but thats not their fault. LOVED our stay at Heron 409! Will definitely go back! 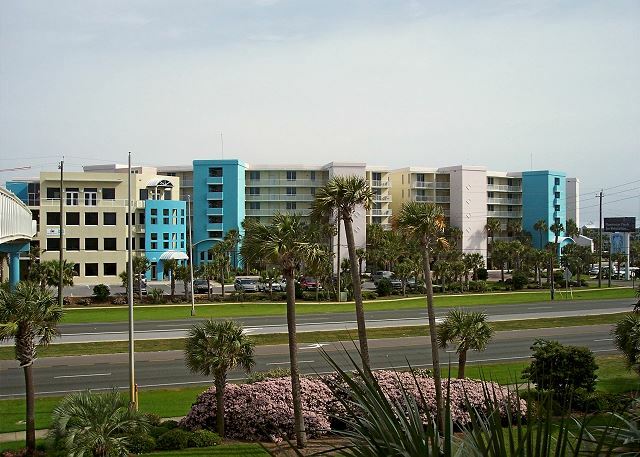 We absolutely loved our stay at Heron 409 and would highly recommend it to other travelers! 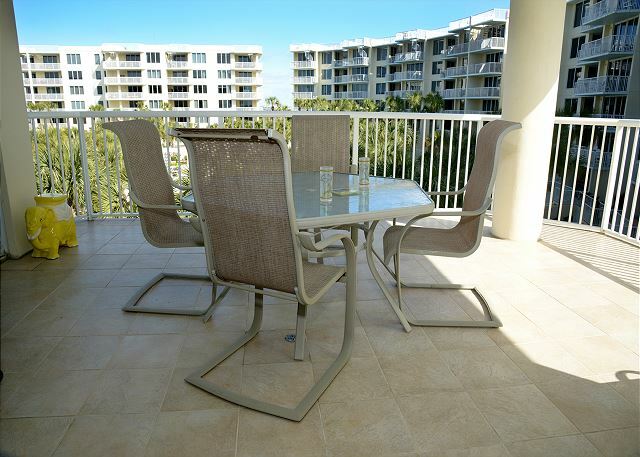 The condo was beautifully decorated and spacious with a large wrap around balcony. Julie Rawson was an absolute pleasure to work with and to book our rental from. I work for the Army and she was very helpful in accommodating my needs for government travel, ticketing and receipt. Crossing my fingers that this one is available next year! We'll definitely be back!